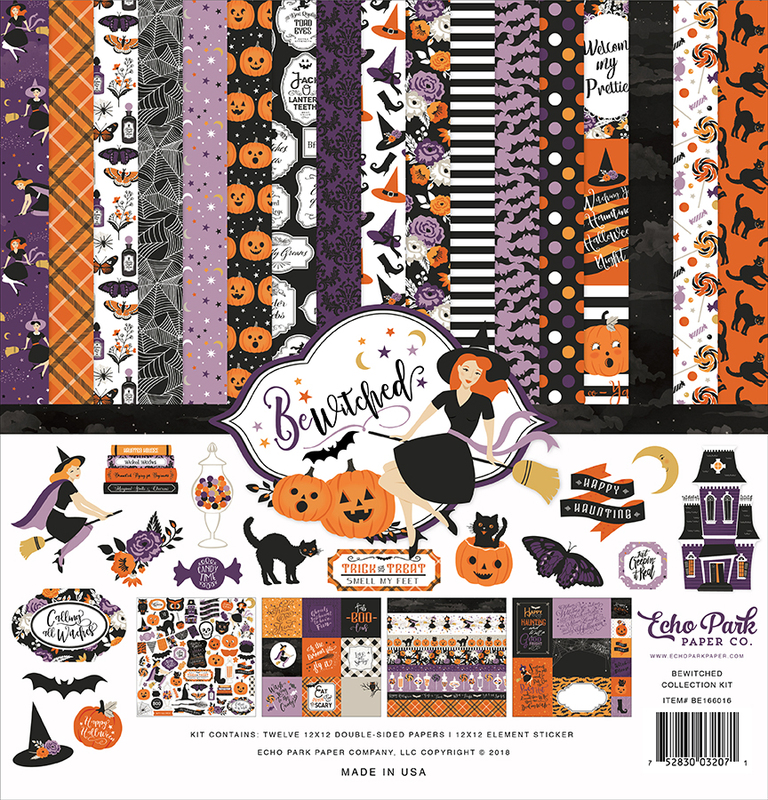 This Bewitched Collection Kit includes twelve (12) Double sided Designer Papers and one (1) 12x12 Sticker Sheet. Part of the Bewitched Collection by Echo Park Paper. Look for individual Designer Papers.